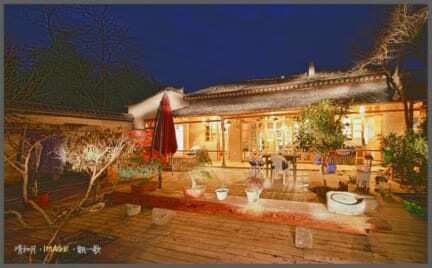 We are an inn and hostel located in the picturesque village of Hongcun. The village is listed as a UNESCO World Heritage Site and provided the location for some scenes of the famous movie Crouching Tiger, hidden Dragon. 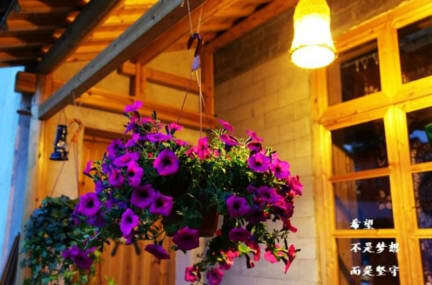 The inn itself is located in two buildings built in the village's characteristic architectural style. Sitting in our hostel's yard, you can enjoy the fresh air and blue sky while listening to music, order coffee or drinks at our bar, play pool, strum the guitar or practice calligraphy… anything is possible and you will forget all your troubles. It is like a Garden of Eden where you can enjoy real natural beauty. There is also free wifi everywhere in the inn. Um dos melhores hosteis onde já estive! Fui muito bem tratado e fizeram me sentir em casa e super a vontade! O dono e a restante equipa estão sempre dispostos a ajudar. A casa e uma típica casa de hongcun, e está fora da rota das hordes de turistas chineses, num local muito tranquilo da aldeia. Recomendo muito, uma óptima base para explorar a zona!